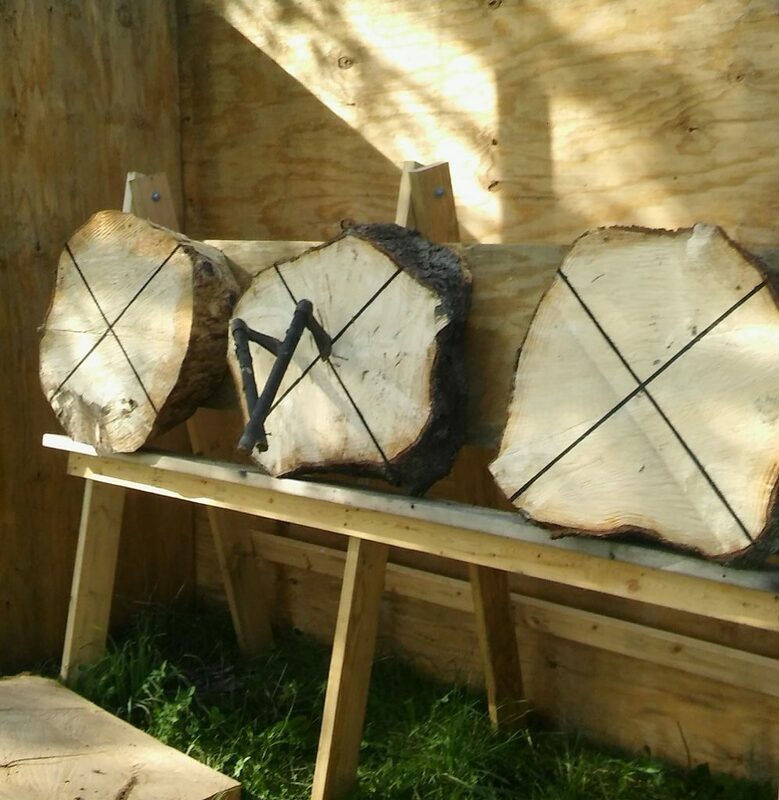 Black Horse Blades offers knife and axe throwing lessons. Logan also runs War Sword Historical Fencing on Monday nights. Details for both are below. 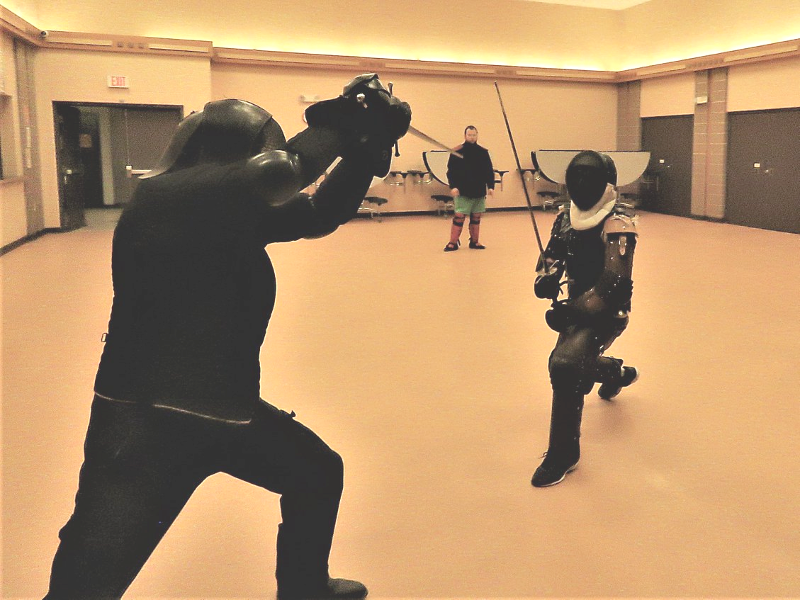 War Sword Historical Fencing is a HEMA fencing club that is not part of Black Horse Blades. It is a small club that is not run for a profit. Lessons for throwing knives and axes are available! Call 512-799-8469 to schedule a time. Throwing lessons will be taught at our location in Oregon, WI. You do not need to have your own target set-up.